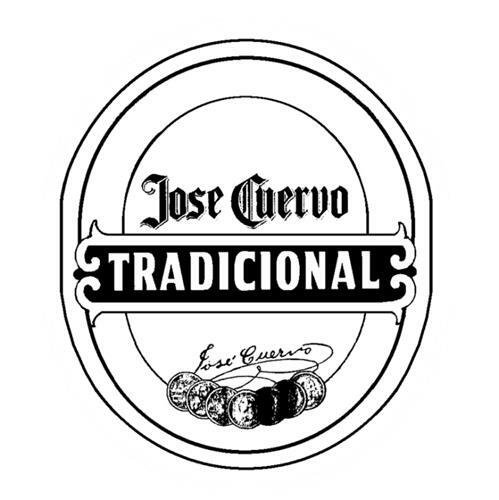 On Tuesday, November 18, 2008, a canadian trademark registration was filed for JOSE CUERVO TRADICIONAL LABEL by TEQUILA CUERVO, S.A. DE C.V. a Avenida Periferico Sur #8500, Tlaquepaque, Jalisco, CP 45601, MEXICO . The Canadian IP office has given the trademark application number of 1418579. The current status of this trademark filing is Registration published. The correspondent listed for JOSE CUERVO TRADICIONAL LABEL is BCF S.E.N.C.R.L./BCF LLP of 1100, boul. René-Lévesque Ouest, 25e Étage, Montréal, QUÉBEC, CANADA H3B5C9 The JOSE CUERVO TRADICIONAL LABEL trademark is filed in the description of Tequila. .
(2) Labels, collarettes (bottle-neck labels) -- Note: Not including tie-on labels (20.5.15).